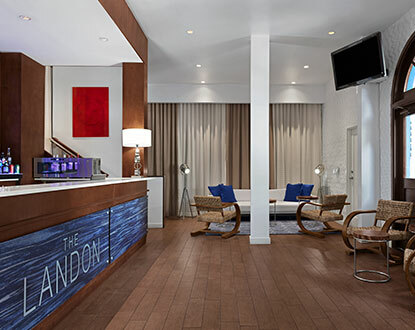 Claim your piece of paradise at The Landon, a modern beach house that blends boutique appeal and urban access. 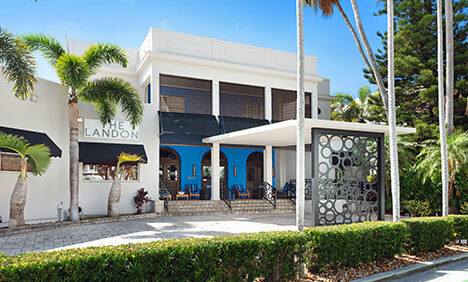 Channeling the one-of-a-kind character of its East Bay Harbor Island locale, The Landon is a refreshing retreat moments from coveted Bal Harbour boutiques and exhilarating Miami Beach nightlife. 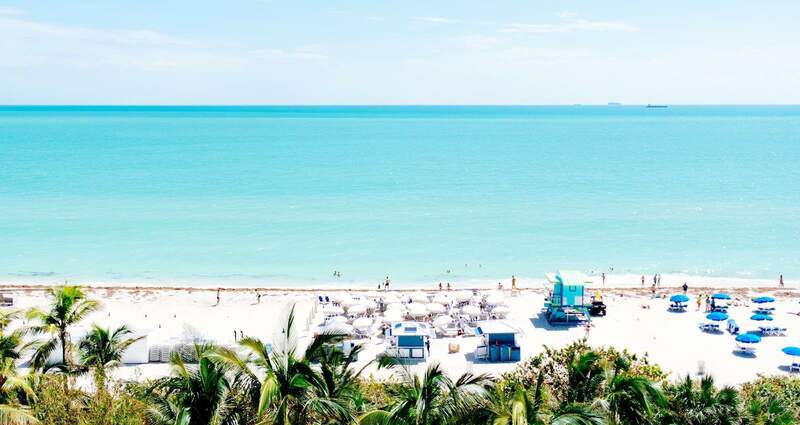 Here, afternoon strolls are punctuated by Miami Modern architectural gems, people-watching at The Palm, and sun-kissed sands. Make the island yours. 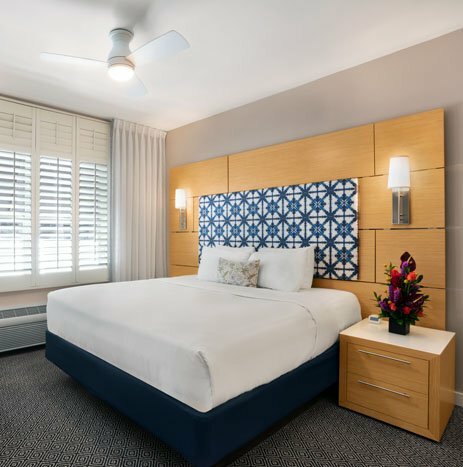 Each of The Landon's 46 custom-designed rooms features king beds fitted with luxurious linens and a tranquil color palette inspired by the sea. 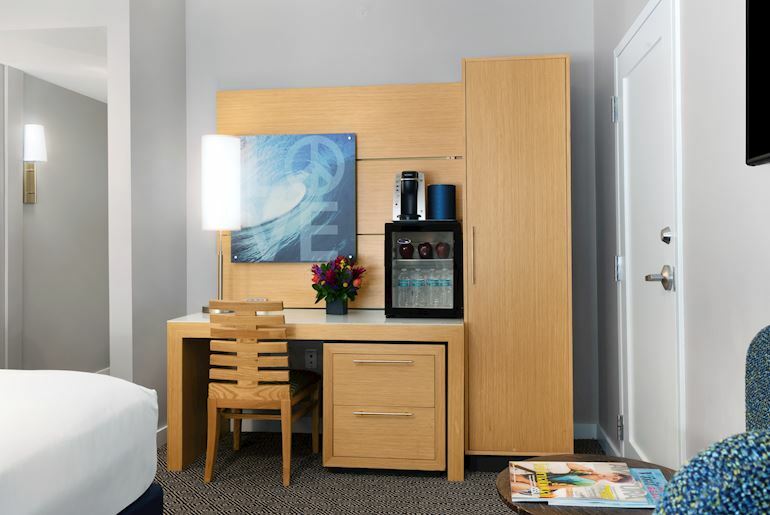 Enjoy 50" HDTV entertainment systems, in-room safes, Keurig Coffee/tea brewers, and complimentary Wi-Fi. 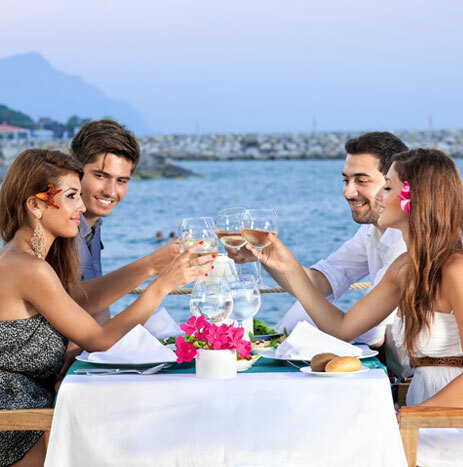 "Great stay, with a calming location, relatively close to the shops and the beach. Very quiet neighborhood." 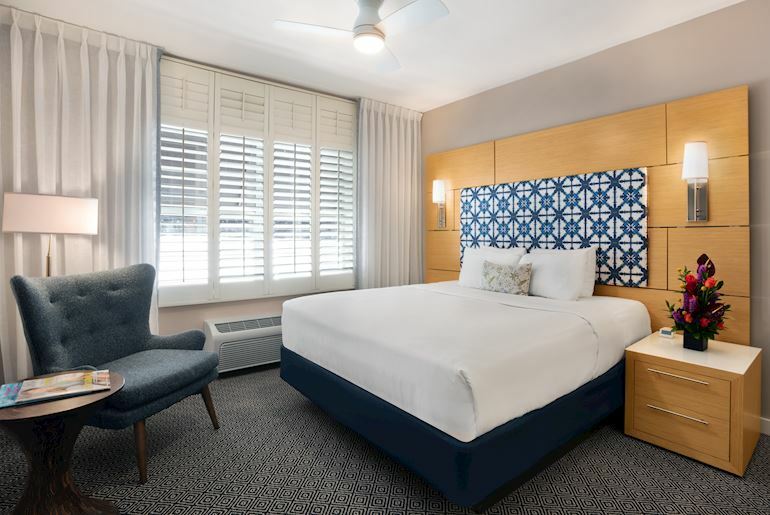 "My stay was very wonderful. My son and I had a fabulous time. 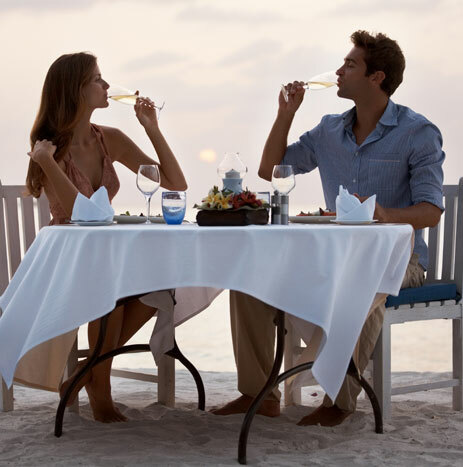 The hotel staff and housekeeping were magnificent." 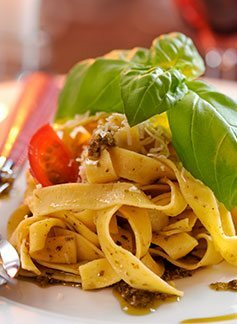 Known for its USDA prime aged steaks, jumbo lobsters, Italian dishes, and warm and inviting atmosphere, The Palm serves up old-world hospitality and award-winning cuisine. 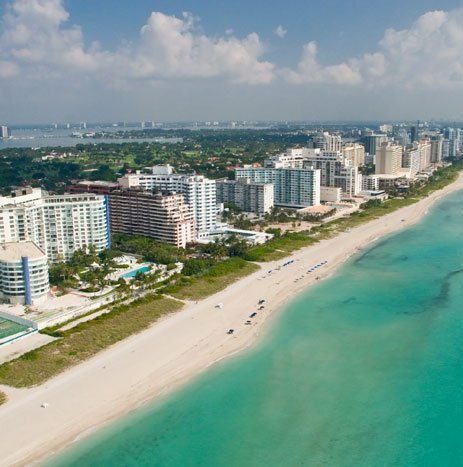 White sands and soft waves spanning one mile along North Miami's Atlantic Coast, Bal Harbour Beach offers a tranquil escape. Stroll down the seawall jetty that extends into the ocean, ideal for fishing or admiring the view. 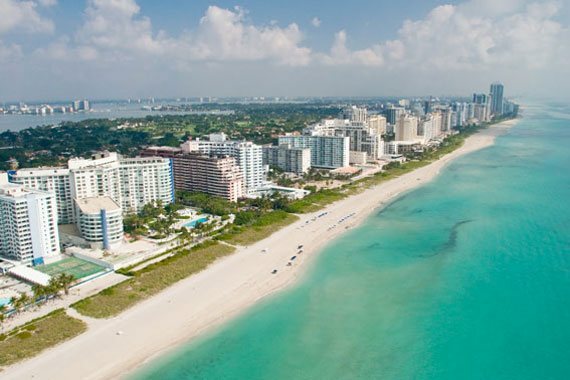 Take advantage of the beautifully landscaped path parallel to the water to explore the length of Bal Harbour and into the southern tip of Surfside. 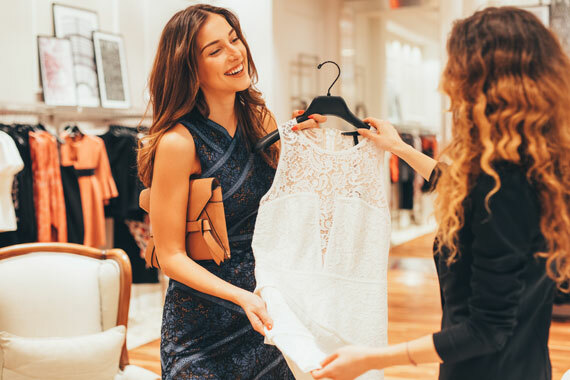 Located steps from The Landon, this open-air shopping center is internationally renowned for its exquisite collection of designer boutiques and upscale shops including Prada, Gucci, Alexander McQueen, Chanel, Tory Burch, and more. Tropical garden landscaping, complete with towering palms and soothing koi ponds, make this destination attractive for all shoppers. 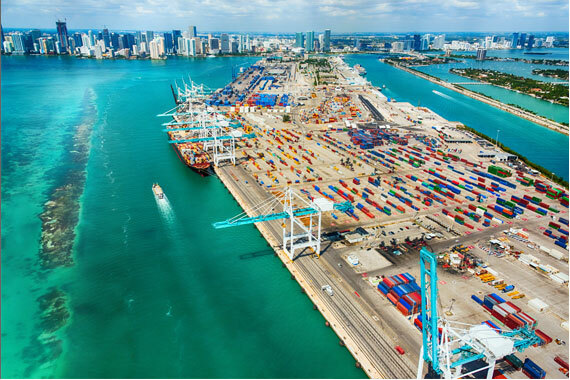 The Port of Miami, known as the "Cruise Capital of the World," accommodates over five million passengers weekly on cruise lines such as Disney, Carnival, Azamara, Norwegian, and Royal Caribbean. 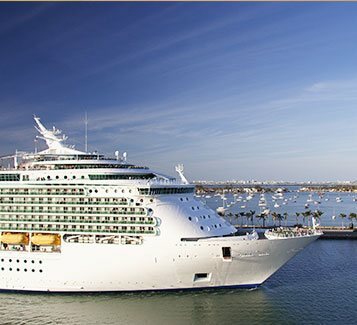 Guests staying at The Landon can take advantage of easy access to the cruise terminal, located just minutes away from the hotel. Bike, hike, fish, swim, and kayak at Florida's largest urban park. 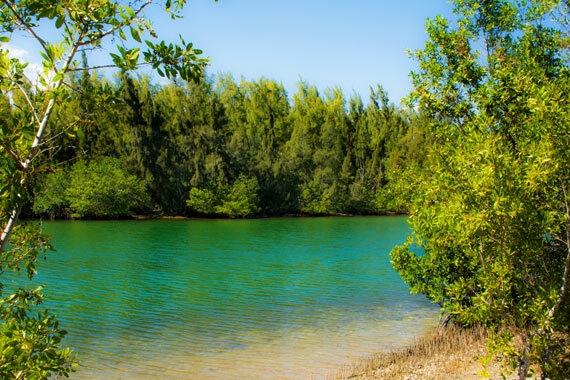 Located on Biscayne Bay and spanning over 1,000 acres, Oleta River State Park is ideal for those seeking outdoor recreation and the best biking trails in South Florida. Visit the Outdoor Center to rent canoes, kayaks, stand-up paddleboards, and bicycles. 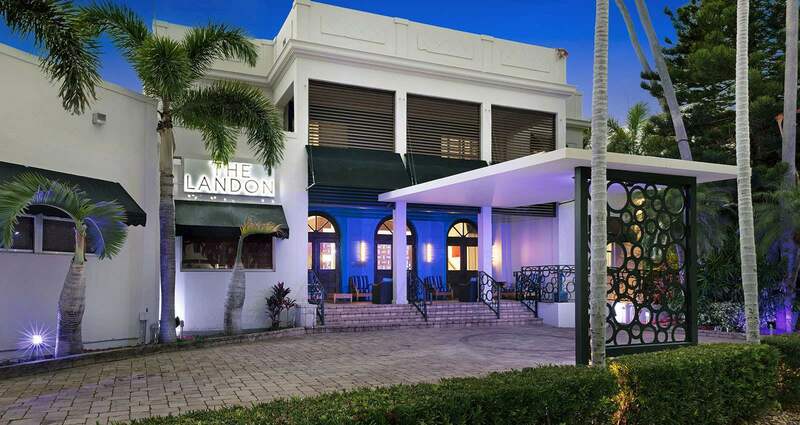 Located in North Miami Beach, Normandy Shores Golf Course features fast, hard greens, a driving range, and Normandy Shores Grill for post-game food and drinks. 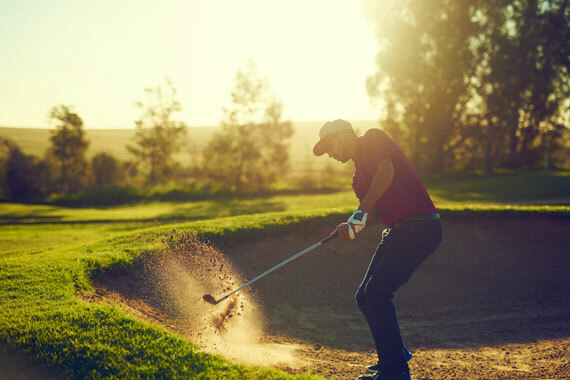 Spend a leisurely afternoon on the links, get guidance from expert instructors and golf pros, or grab a bite after a day of teeing off out on the greens. 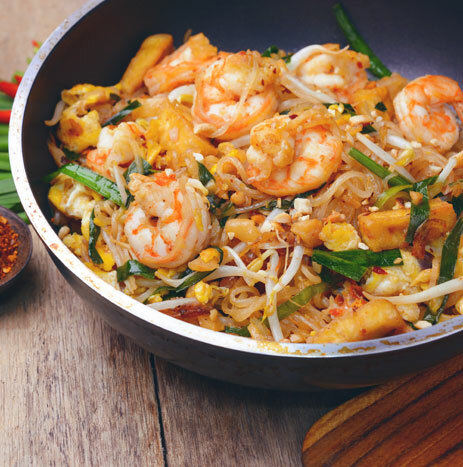 As America's second-busiest airport for international travelers, MIA boasts a lineup over 100 airlines and features over 50 restaurants, shops, and services within its terminals. 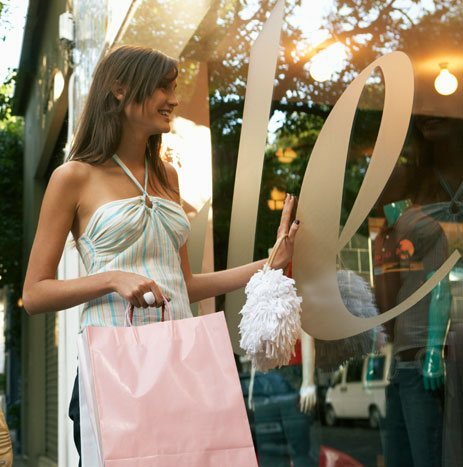 Guests of The Landon will enjoy easy access to the terminal, located just moments away. Stop by the front desk for questions about transportation or directions before check-out and our team will make sure you make your flight. 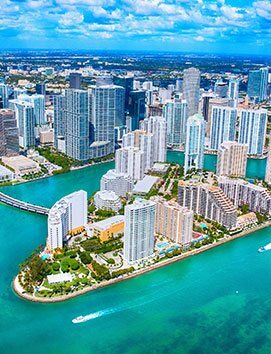 Miami's urban city center offers a lively mosaic of restaurants, sports arenas, museums, art galleries, and shopping centers. 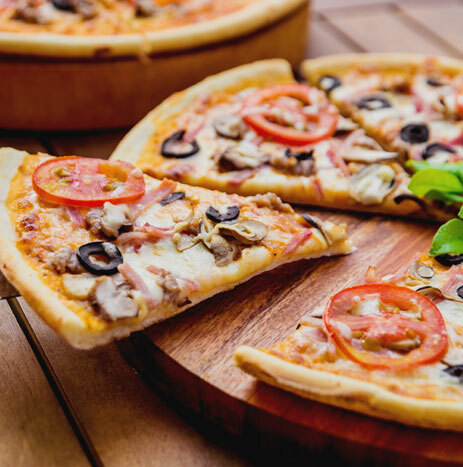 Catch the Miami Heat on the court at American Airlines Arena, or visit Bayside Marketplace, a premier outdoor shopping and dining destination. 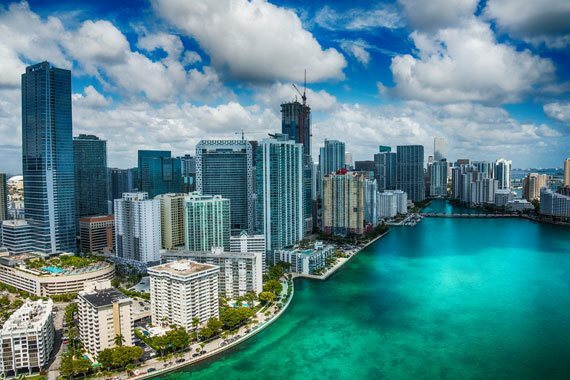 The city is home to the Port of Miami, Jungle Island, and the Phillip and Patricia Frost Museum of Science. 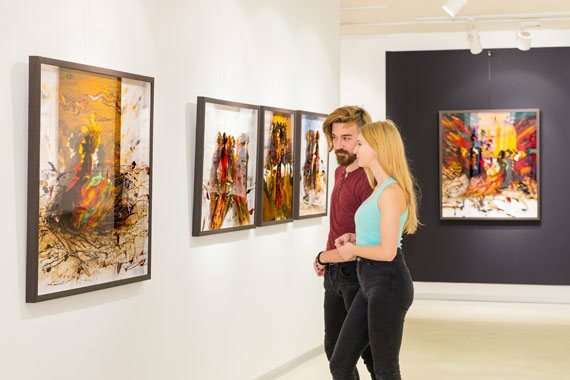 Dedicated to making contemporary and modern art accessible to diverse audiences, MOCA is home to a permanent collection of over 400 works housed in a stunning and colorful 23,000-square-foot building, complemented by a robust rotating collection as well. Known for its provocative and forward-thinking exhibitions, MOCA brings a fresh approach in showcasing its inspiring collection. 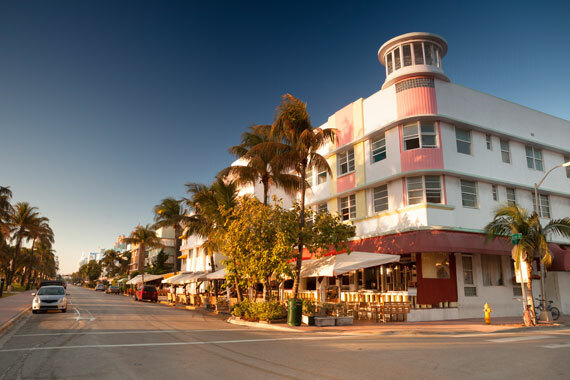 For a quintessential Miami experience, take in the largest concentration of 1920s and 1930s architecture in the world, showcasing over 900 examples of Art Deco architecture in South Beach. 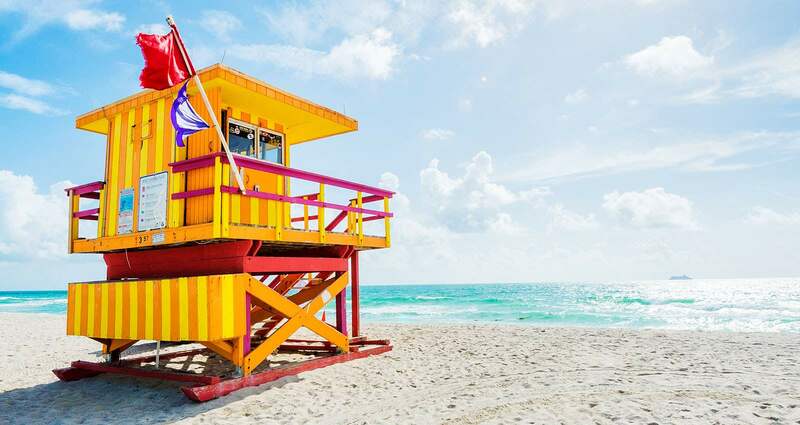 With artistic lifeguard stands, concrete promenades, the Versace Mansion, and countless restaurants, this district runs for miles along Ocean Drive. The nightlife here is worth staying up for.